Although backup cameras are suitable for a wide variety of vehicles, box trucks have specific applications for backup cameras that are notable. 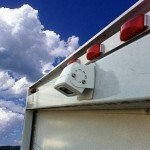 Backing up to a loading dock usually requires two people, especially when lift gates or unique driveways are involved. 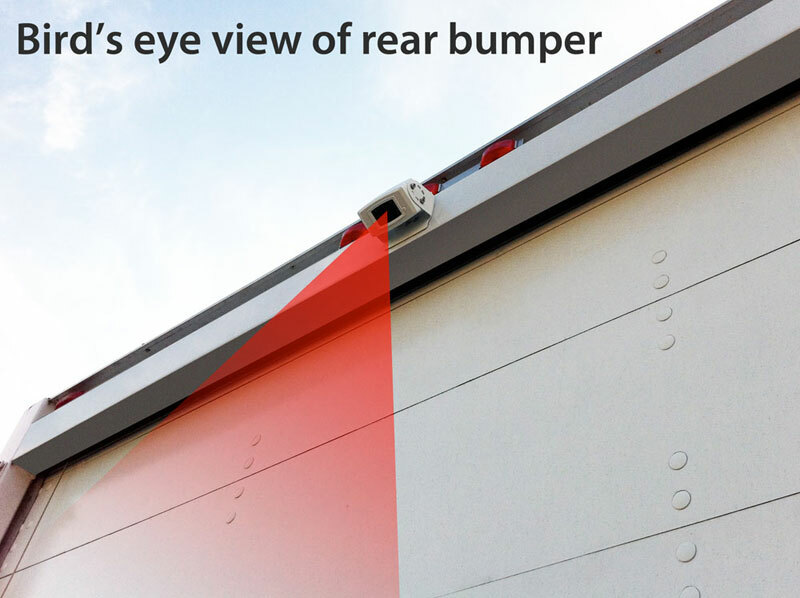 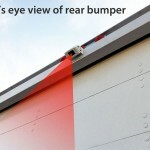 A center positioned backup camera with a birds-eye view allows the driver to see, with precision, the area around their rear bumper and gate. Cameras are automatically engaged when the box truck is in reverse, and screens can range from 4 inches to 8 inches in diameter. 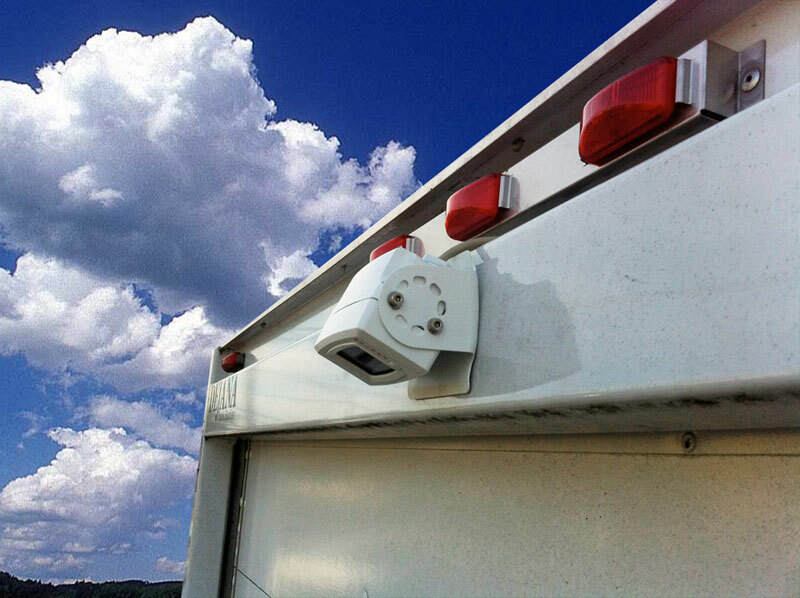 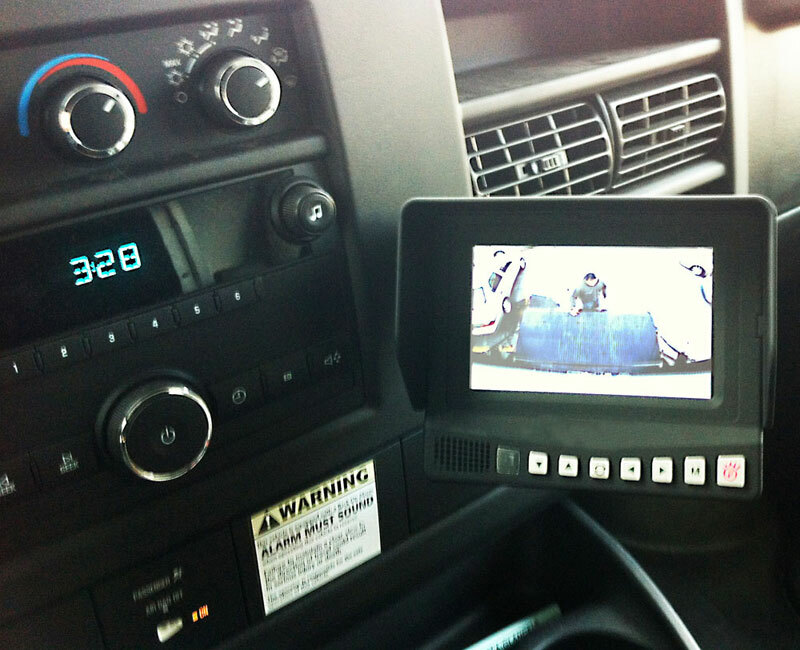 The video below shows a backup camera installed by Movin’ On GPS on a box truck with a lift gate. 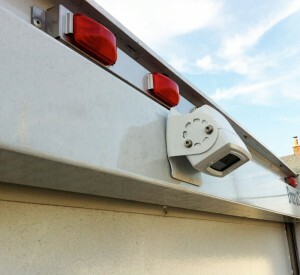 The owner of this vehicle will enjoy excellent backup visibility, and reduced risk of a backup accident.